Midway point of the year. 2015 so far has been a year of higher definition video and diversity of private tables. 888 live casino finally opened their new slot themed 777 area, albeit somewhat later than I originally posted. 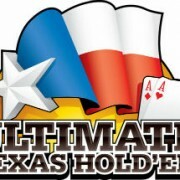 As rumoured the area comprising of a multi-camera Immersive Lite roulette installation and a solitary blackjack table. Considering how early in 2015 I began to hear whispers of a new 777 area I was expecting something more impressive than the final result. I really dislike the neck scarf addition to their regular 888 casino uniform. Also, the slots backdrop wall and fake flowers look poor compared with other private table areas. On a positive note the dealers do look amazing in HD. Visible freckles making them appear even more gorgeous and real :P. Fingers crossed the image clarity won’t lead to increased studio pressure for more and more unappealing makeup. 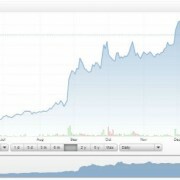 Following in the footsteps of the PokerStars/Full Tilt announcement back in April. Evolution Gaming have now agreed a similar, six year deal with Games Marketing granting access to a range of side bets and games. 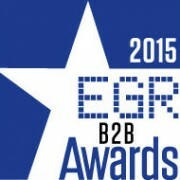 This latest news no doubt further increasing the likelihood of Double Ball Roulette making an appearance at Evolution. 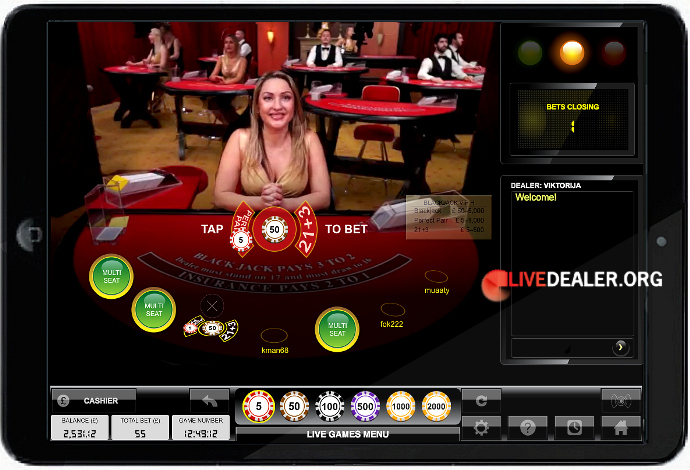 While keeping our focus on developing new innovative products, it is fundamental as a market leading Live Casino provider to also be able to offer numerous qualitative tables games. Thus, we have committed to launch six new games with certain preferential rights from our strategic partner Games Marketing. The new games will together with the current range provide a material and long-term competitive advantage for Evolution. According to Evolution the first of the new games is scheduled for release to licensees before the end of 2015. 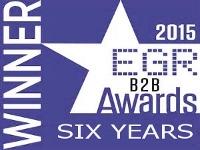 In other news, at the annual EGR (eGaming Review) B2B Awards Evolution Gaming once again walked away with the award for Live Casino Supplier of the Year for a mighty impressive sixth year in a row (or in other words ever since the award began). 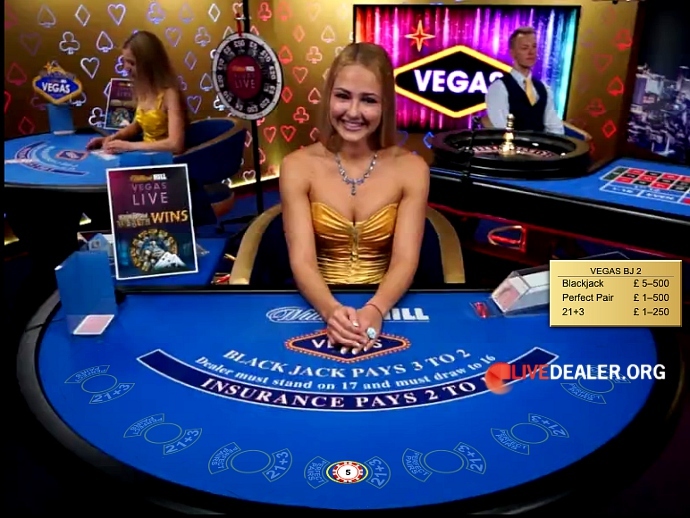 Wishing not to be outdone by 888’s new Immersive Lite 777 table, Wiliam Hill’s similar alternative Vegas branded area gained an extra blackjack table. Personally, I lost interest in playing William Hill’s private tables at the start of the year, and the whole ethos of the Vegas area with dealers chatting between themselves has never been to my liking. Nevertheless, I’m sure regular William Hill players will appreciate the additional Vegas blackjack seats, especially when the frequent Vegas bonus promotions are running. Mobile casino apps powered by Evolution Gaming have consistently performed better and had more games, options than those from Playtech’s foray into mobile gaming. Playtech scored a rare first in February when iPad Apps featuring blackjack side bets premiered while Evolution players were left bemoaning their lack of such delights. Evolution have now rectified this great injustice with their latest update to mobile gaming featuring blackjack side bets. The extra Perfect Pairs and 21+3 betting options are prominently displayed on screen when you take a seat. 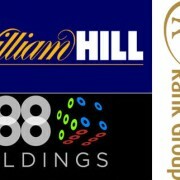 Currently available at William Hill, more casinos to follow. There have been several enhancements to the Playtech platform over the last couple of months. 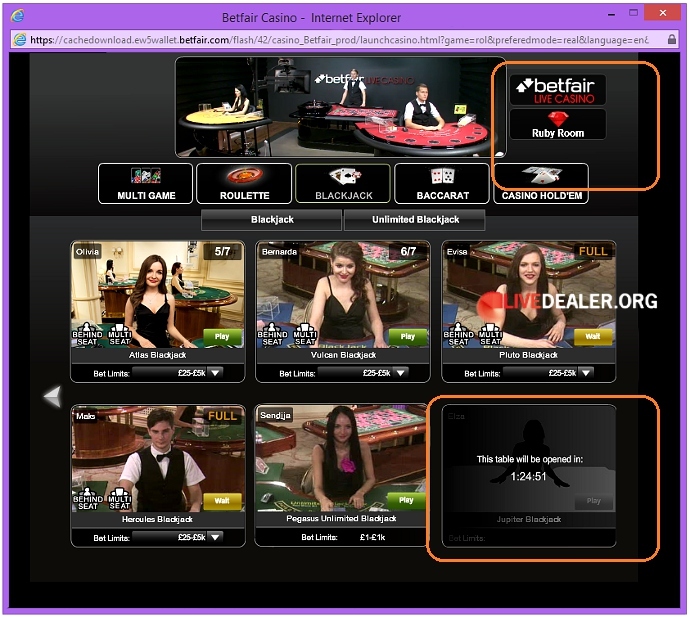 Most visually notable being the introduction of higher definition video streams from more general floor tables. Previously it was only private tables and new Ruby Room tables that had the best video quality. Next to the live window are new clickable boxes to easily navigate between the table areas – Private/Ruby/Lobby. This feature first appeared for the Emperor Room tables. But the latest boxes serve more purpose with private and the newer higher limit Ruby tables. Another new feature that you may appreciate if you have your favourite lucky table is a countdown timer displaying the time remaining until the table opens. Meanwhile other players without such beliefs and superstitions can always carry on playing as normal.